With so much press surrounding the Oculus Rift and HTC's Vive VR, it's easy to forget that a third major player is looming on the horizon. 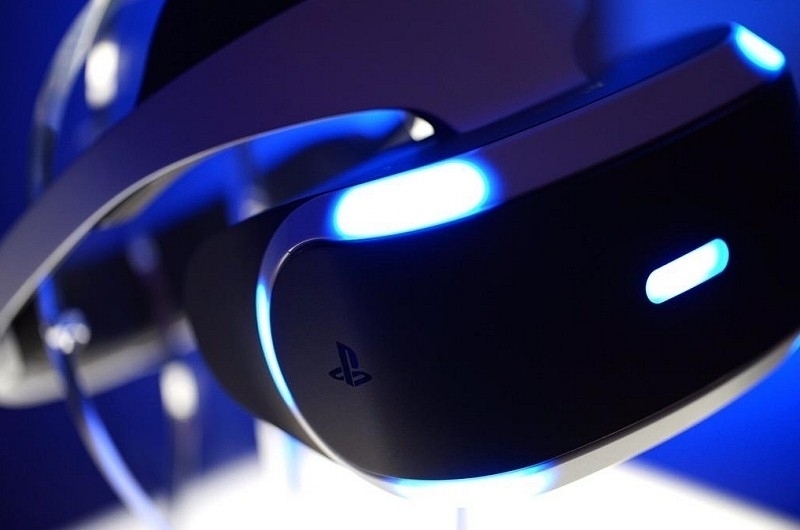 I'm of course talking about Sony and its PlayStation VR (formerly Project Morpheus). According to IGN, we will be hearing more about Sony's virtual reality plans in the near future as the company has sent out media invitations for an event that'll take place March 15 in San Francisco (during the annual Game Developers Conference). The press event will begin with a PlayStation VR presentation followed by hands-on demonstrations, the invite reads. With Oculus VR already accepting pre-orders and HTC to do so next week priced at $599 and $799, respectively, all eyes will be on Sony to see how much they'll ask for the PlayStation VR and when it'll arrive (assuming of course that Sony is prepared to release those details). Leaks have suggested it could be priced under $500. At CES last month, Sony executive Kaz Hirai told the BBC that developers are collectively working on 100 or more titles for the virtual reality headset. Given the platform, one could safely assume that most of those titles are games. The Oculus Rift and HTC Vive are also expected to have their fair share of gaming titles in addition to other applications. Sony's PlayStation VR event begins at 2pm PST on March 15 and although it hasn't been confirmed, I suspect it'll be livestreamed over the Internet.